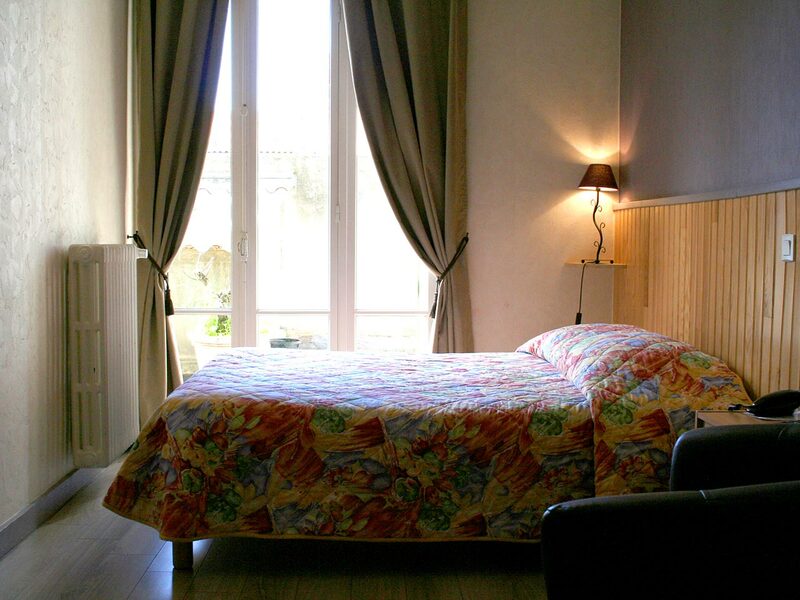 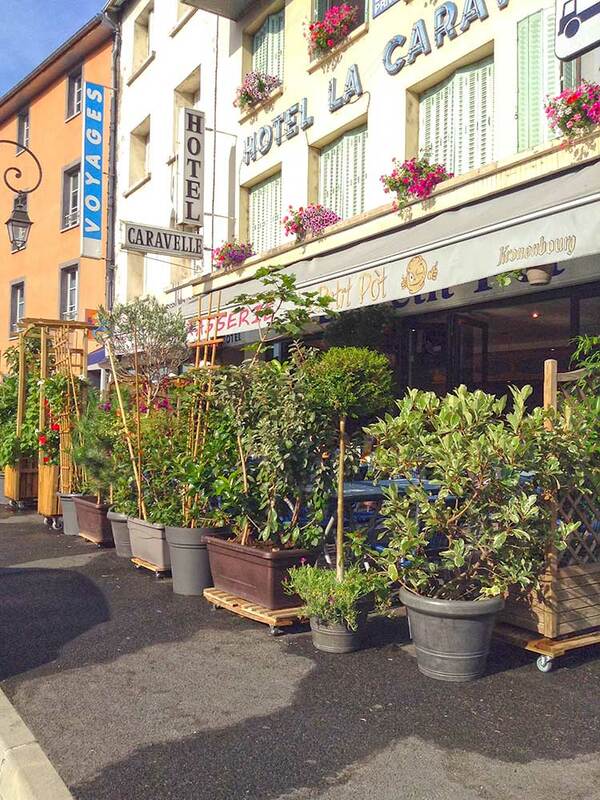 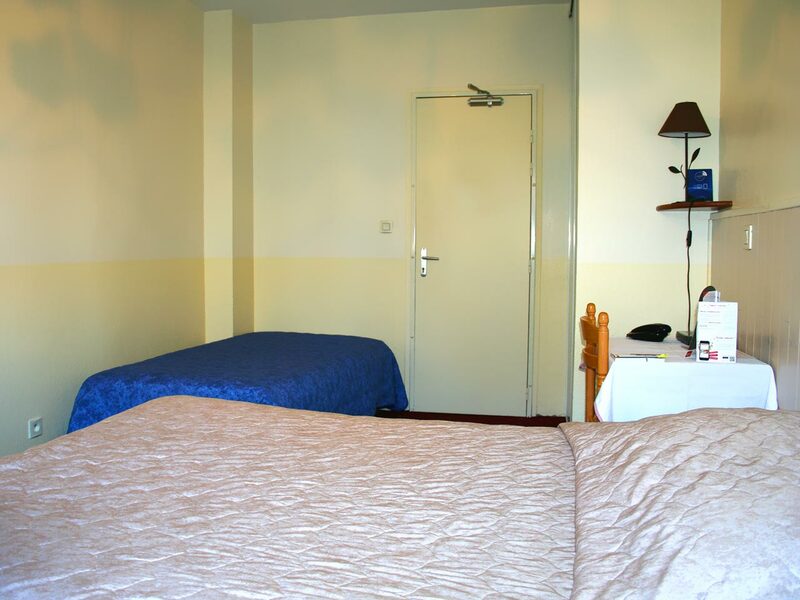 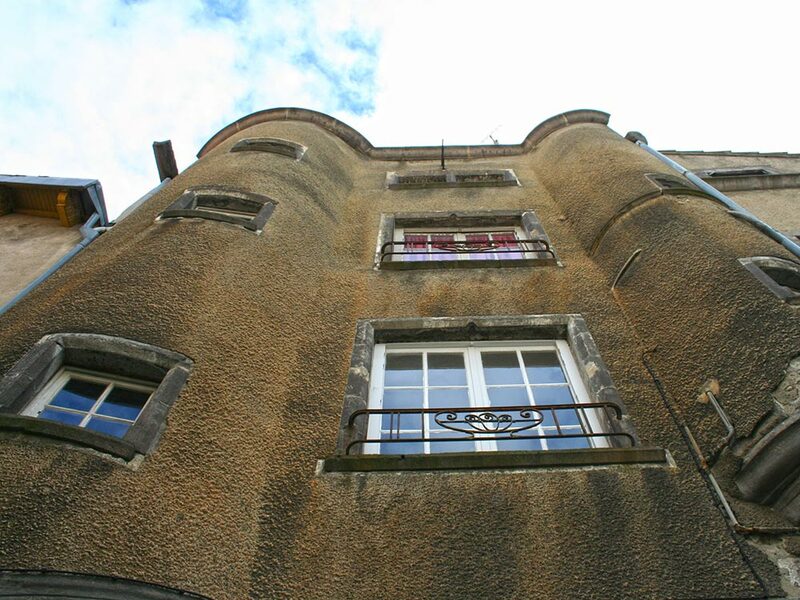 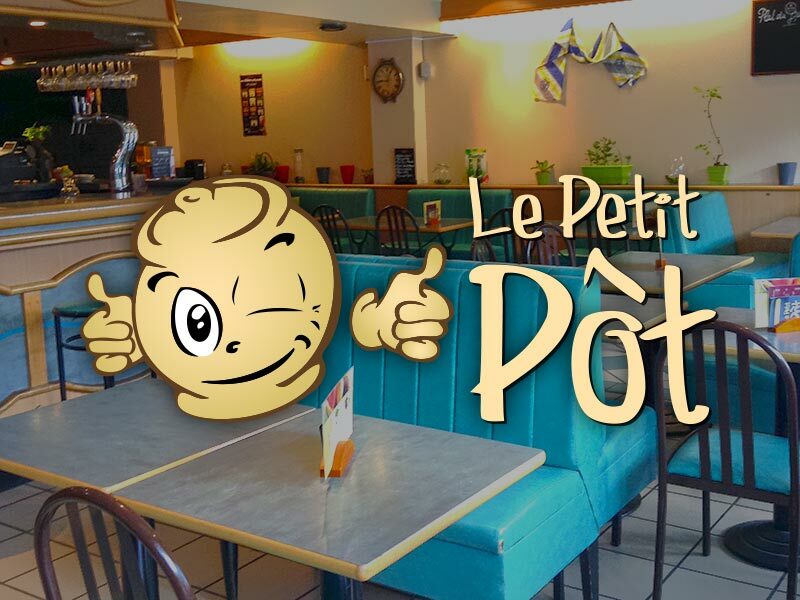 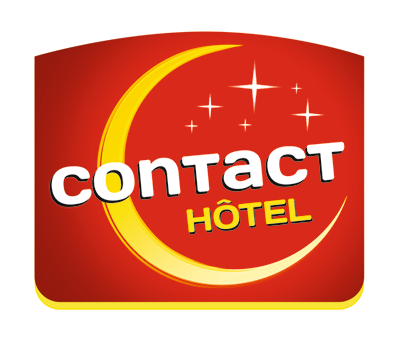 Quiet downtown hotel in Riom (Auvergne, France), 3 km from the A71 and A89 with parking. 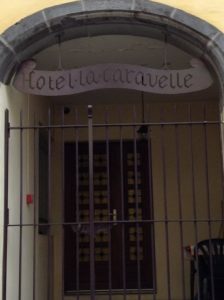 La Caravelle is in three parts including a tour of the sixteenth century, the Annex (quiet rooms) and the main hotel part. 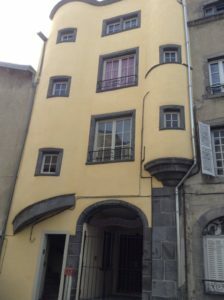 A few minutes from Clermont-Ferrand and less than 30 minutes from the Grande Halle d’Auvergne and the Zenith. 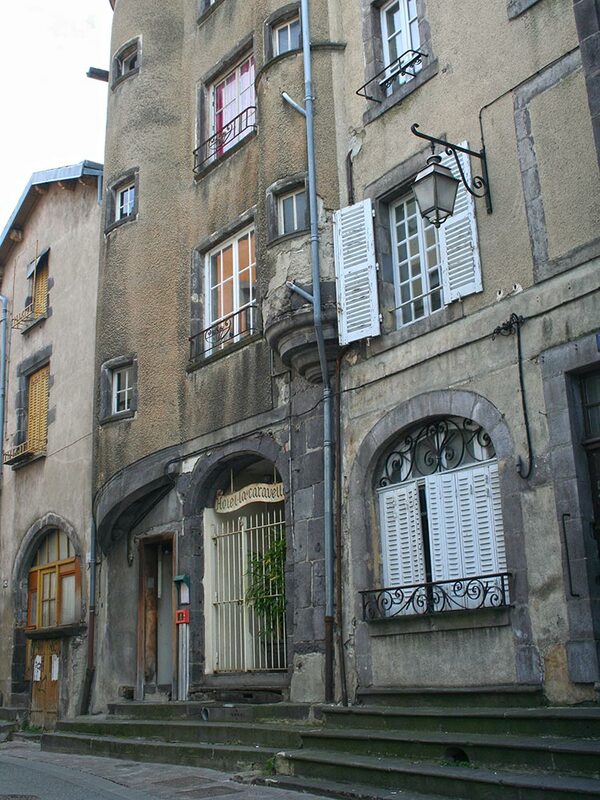 At the gates of the Auvergne Volcanoes. 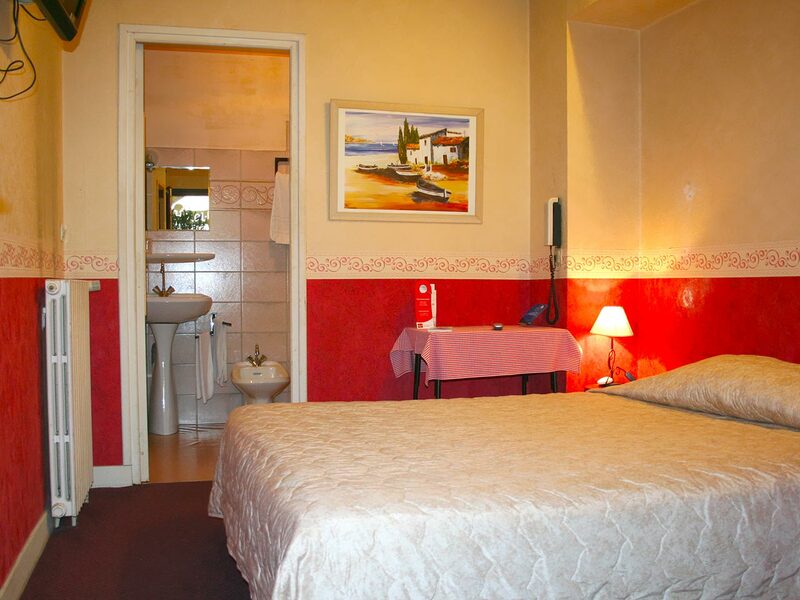 Ideal for a stopover when traveling with family or professionals.